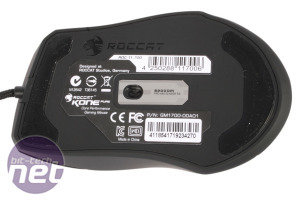 It was early last year that we last looked at a mouse from Roccat's Kone series, the Kone+. We found it to be large but comfortable, except for the lack of support for your ring and little finger, and it had insane levels of customisation too. 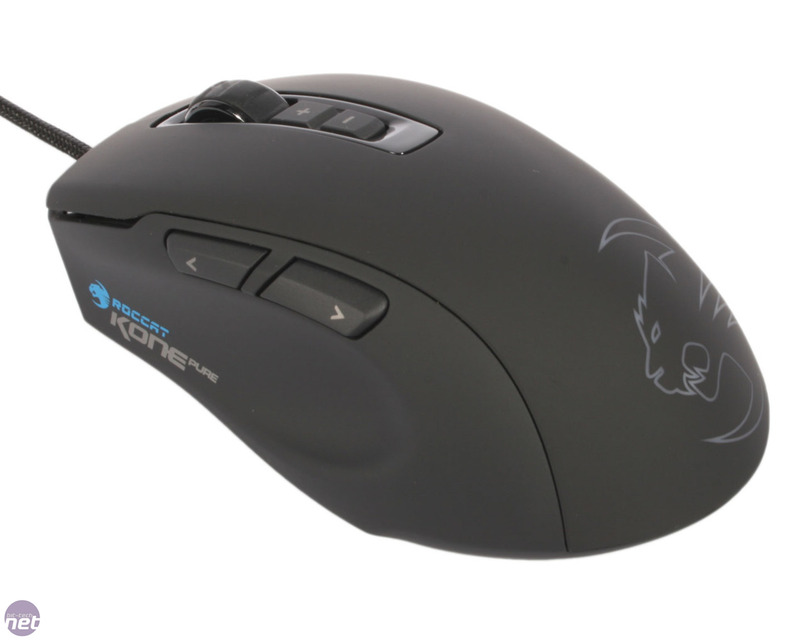 Recently, Roccat has refreshed the range with the launch of the simpler Kone Pure and the slightly more expensive Kone XTD, the direct upgrade to the Kone+. As we've managed to get our hands quite literally on both, we present them to you here in a double review extravaganza. You lucky people, you. 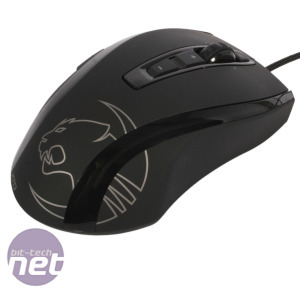 The difference between the two mice is mostly skin deep, as their technical specifications are identical. 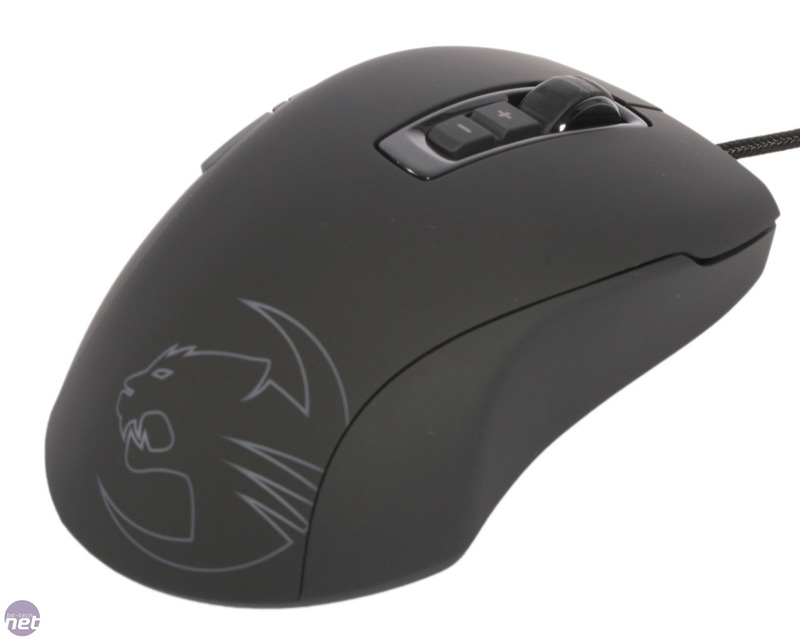 They each sport a laser sensor with a sensitivity of a ludicrously high 8,200 dpi. Though this is technically an upgrade from the 6,000 spi sensor of the Kone, we can't imagine that more than a tiny handful of people will gain any benefit from this increase. There's also a 72MHz Turbo Core V2 32-bit ARM processor in each for all of their computing needs, alongside 576KB of onboard memory. 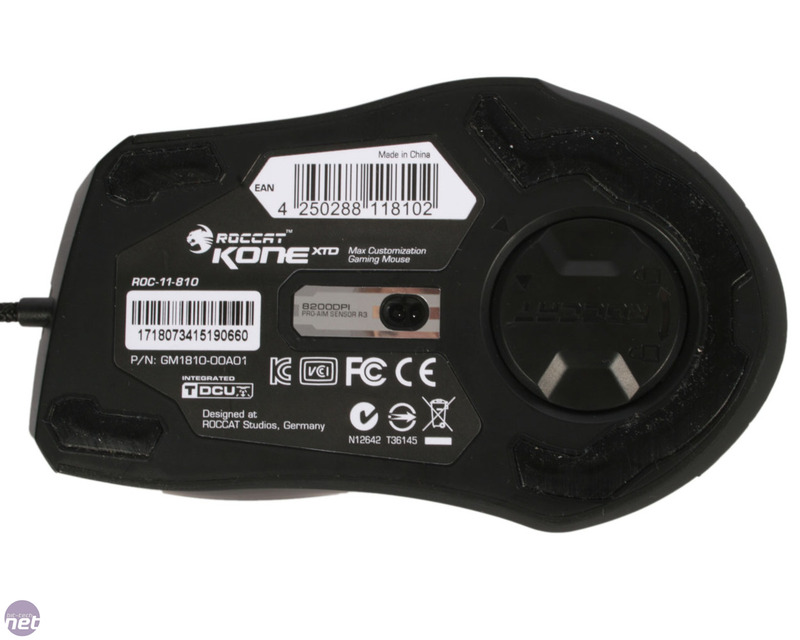 Although the Kone XTD is the upgrade to the Kone+, you'd be hard pressed to tell the two apart as physically, at least, the two mice are identical, with the exception of the logo, which on the XTD is now an outline, rather than a solid coloured block. What this means is that the large shape of the previous mouse has been retained, as has the lack of support for your ring and little fingers, which is odd given its size. As such, though the XTD isn't especially uncomfortable like some mice, it fails to match the similarly large Mionix Naos 3200 in this arena. The copied design has also ensured that the thumb and extra buttons remain well placed, although users with smaller hands might find the lower dpi sensitivity button to be a bit of a stretch to reach in a rush. 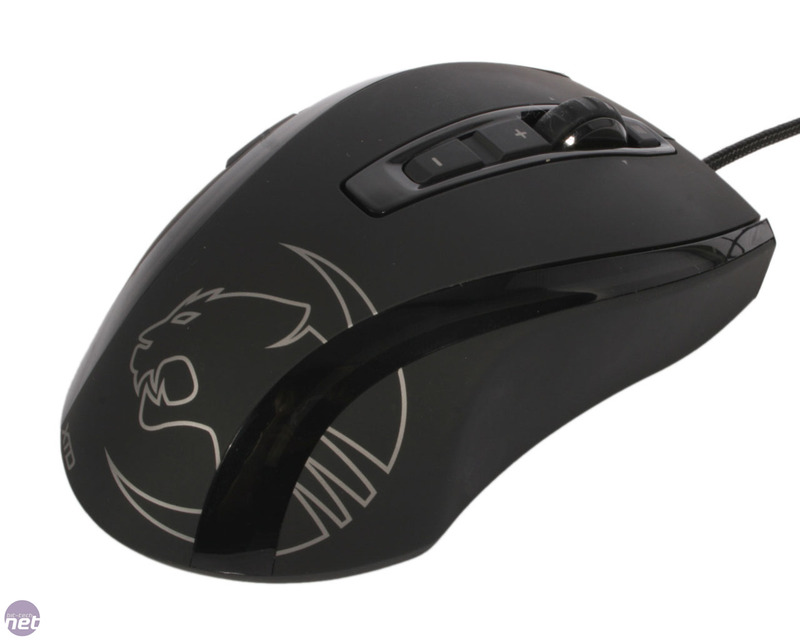 The XTD's scroll wheel can also be tilted to either side, giving you an extra two programmable buttons to play with. It's surprisingly easy to accurately and quickly push the wheel to one side without accidentally clicking the wheel itself, suggesting it has been precisely balanced. 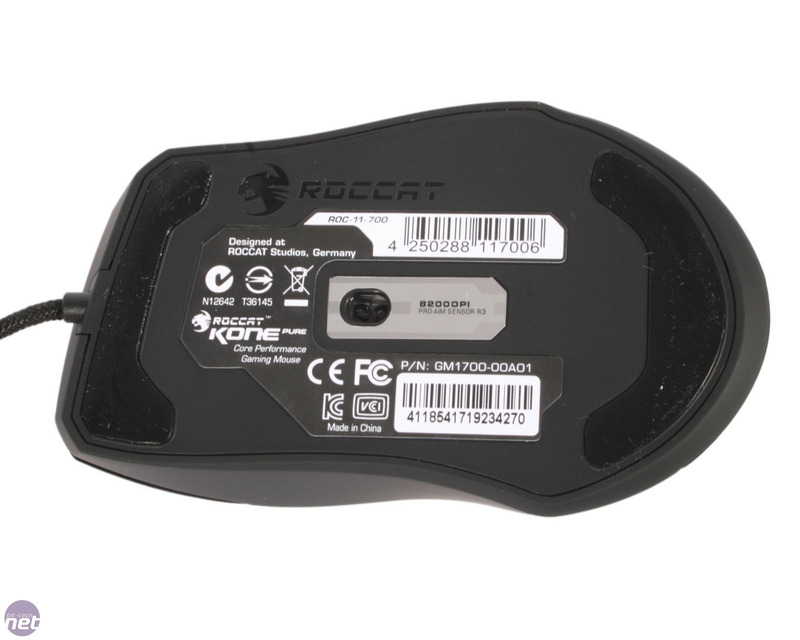 At 123g, the Kone XTD is on the heavier side of mice, and that's before you've even added any of the four 5g optional weights to it, but having the ability to add weight to it is no bad thing as it's a very subjective preference. 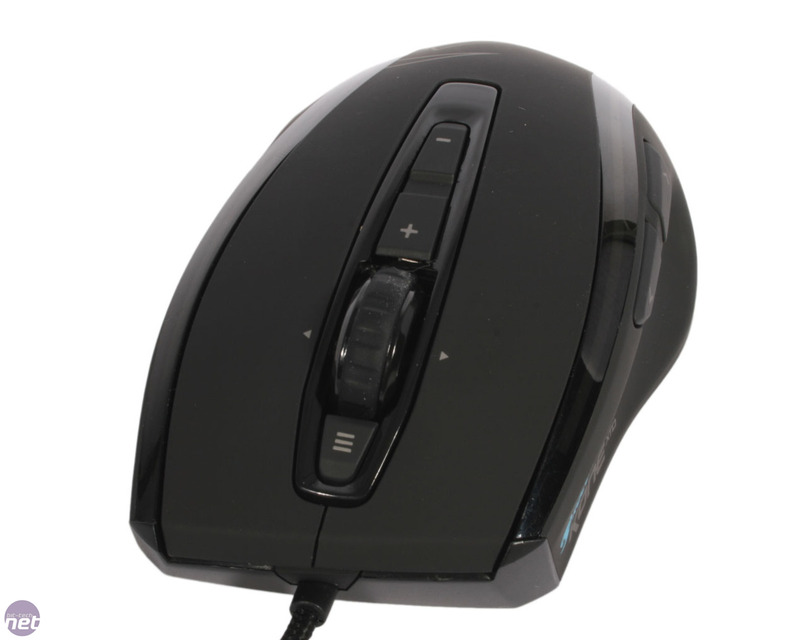 The surface of the mouse feels nice to hold, and while its feet are not quite as effective at reducing friction as those of the Meduza, it still provides a smooth experience in use. 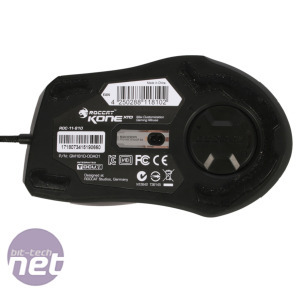 The Kone Pure is advertised as having a 9 per cent slimmer profile than the XTD, and what this translates to in real terms is a mouse that is smaller and lighter. This equates to a more natural fit for those with smaller mittens, and the overall shape of the Pure is ergomically sensible. 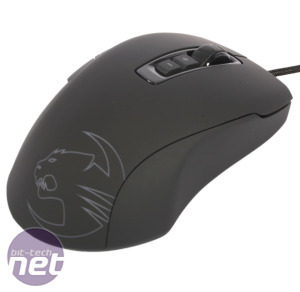 However, the Pure does inherit the main design problem of the other Kone mice, namely the lack of any real support for ring finger and pinky, which are left to fend for themselves on your mousepad. The Pure also benefits from well placed buttons that are easy to reach. 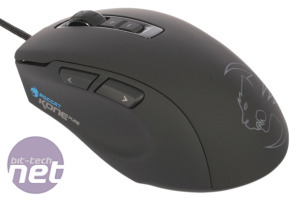 Those of us with smaller hands also appreciated the smaller dpi sensitivity buttons compared to the XTD, which meant that hitting the lower of the two was an easier task with the Pure. Though the scroll wheel lacks the XTD's tilt functionality, it shares its rubberised surface, well-defined scroll points and nice level of resistance. 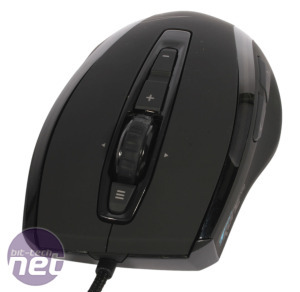 The matte black surface of the smaller mouse is covered in a smoother and softer texture than the XTD, and is more pleasant to hold as a result. It lacks adjustable weights, but is still no featherweight at 90g, and is on par with the XTD in terms of smoothness as well. Now in its tenth year, the Kone design continues to impress.